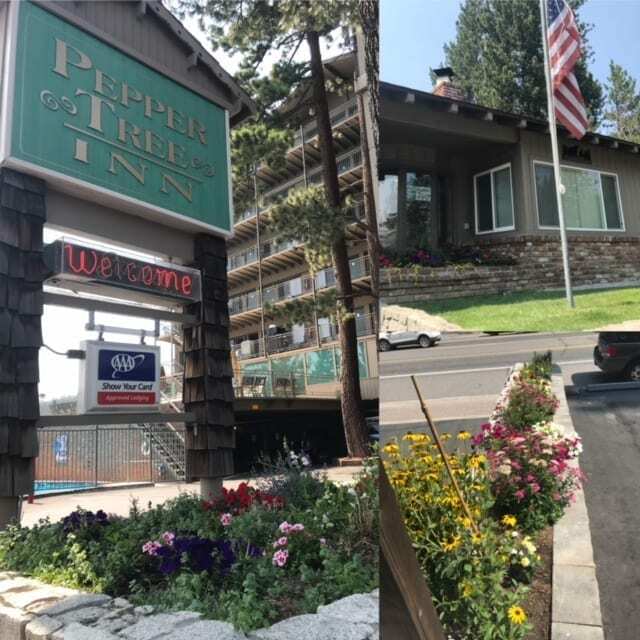 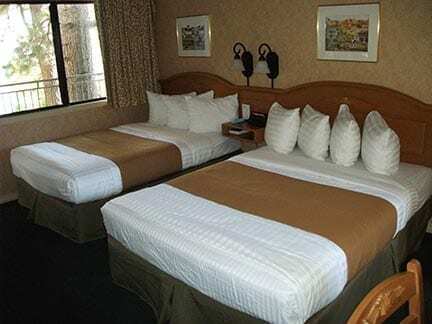 All of the guest rooms at the Pepper Tree Inn offer the cozy comforts of “mountain home” décor, along with king or queen beds, private bathrooms, in-room coffee maker and ceramic mugs, hair dryer, microwave, refrigerator and 27” television. 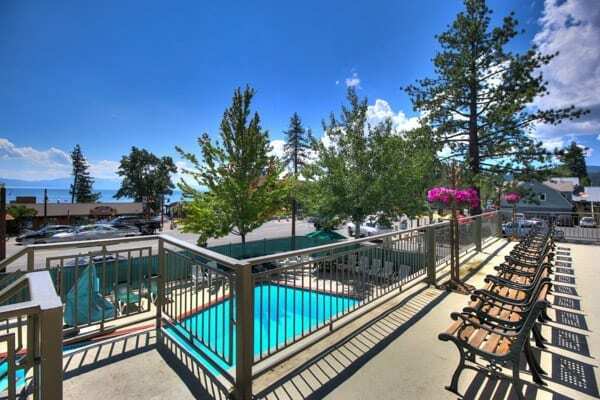 We also offer deluxe rooms with two-person whirlpool tub and lake views. 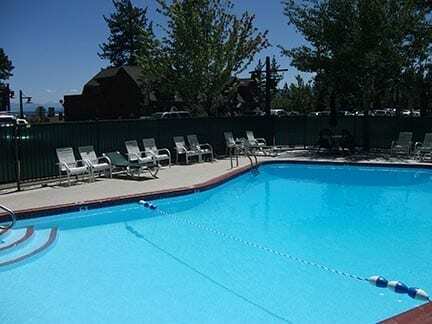 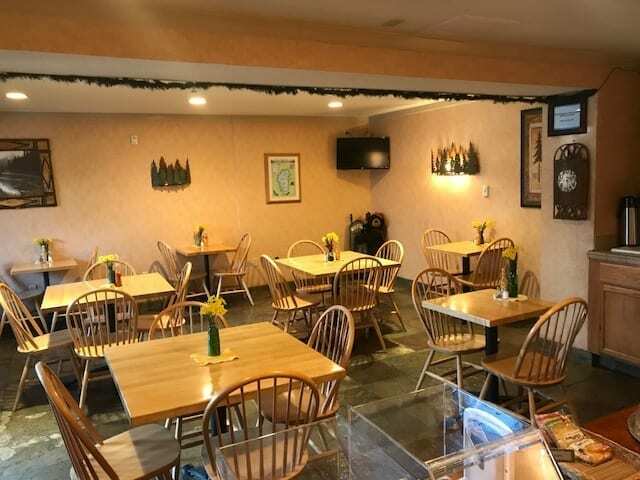 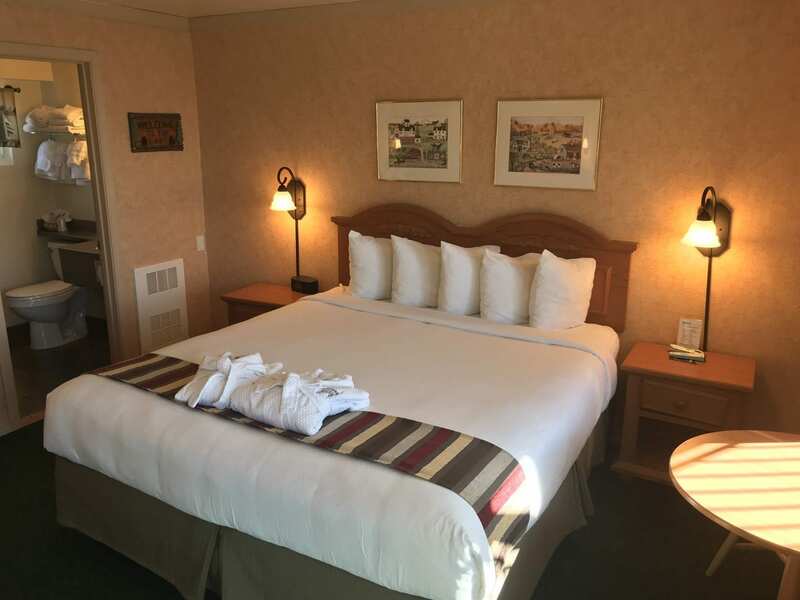 You’ll love the rustic feel and the modern conveniences of the guest rooms at the Pepper Tree Inn as well as the added benefits of our non-smoking hotel, such as our seasonal heated pool, wifi, parking and complimentary breakfast in our beautiful breakfast room.